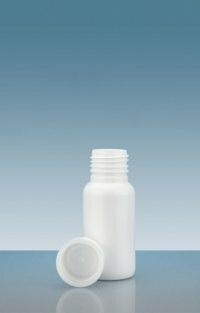 to Droppers and Medical Devices, as well as Caps. 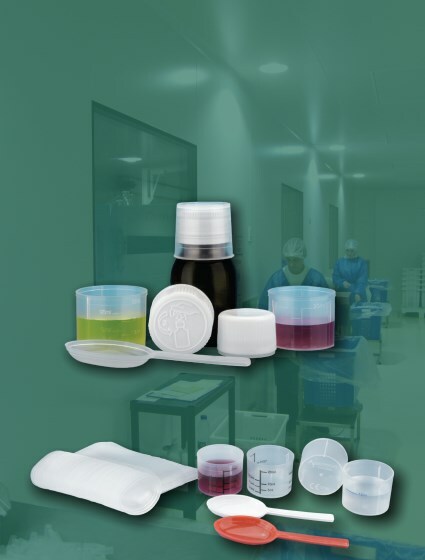 Packaging of the highest quality guaranteeing the safety of your solid forms. 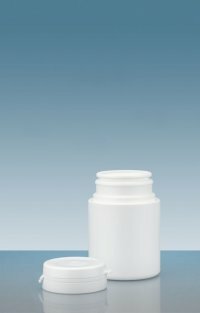 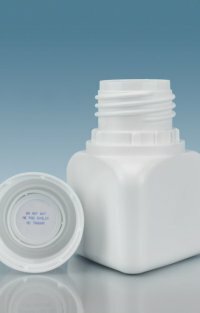 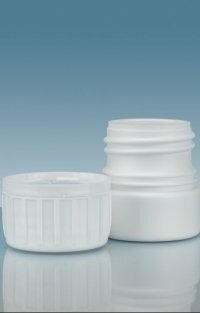 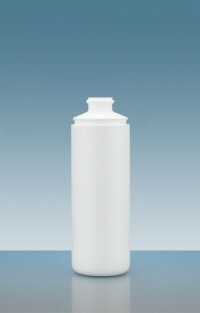 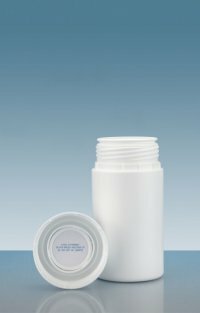 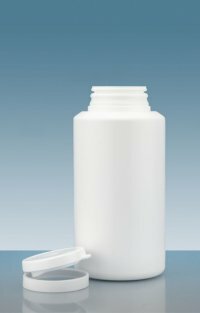 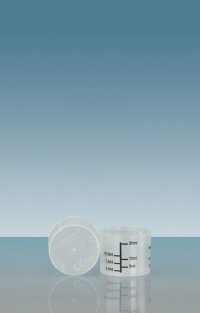 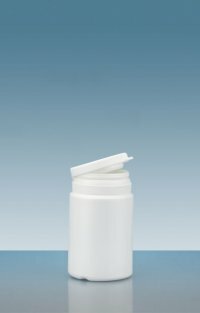 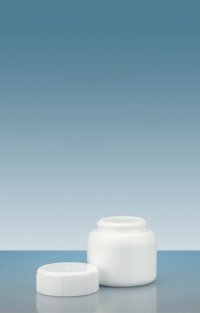 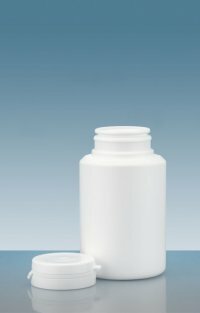 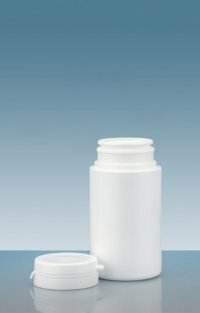 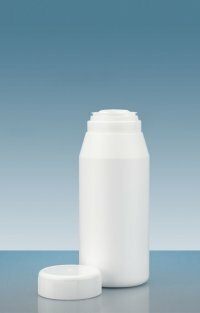 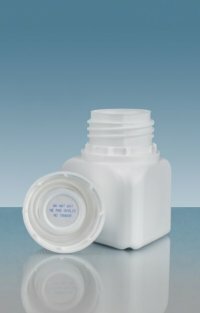 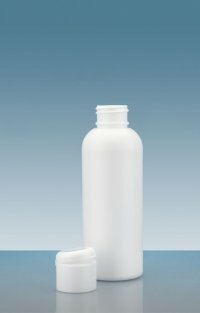 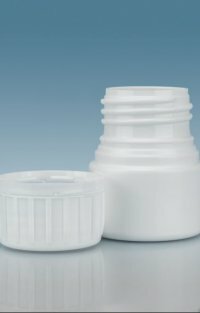 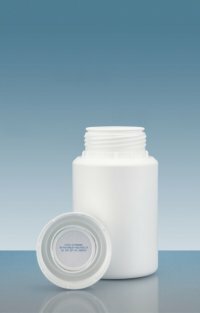 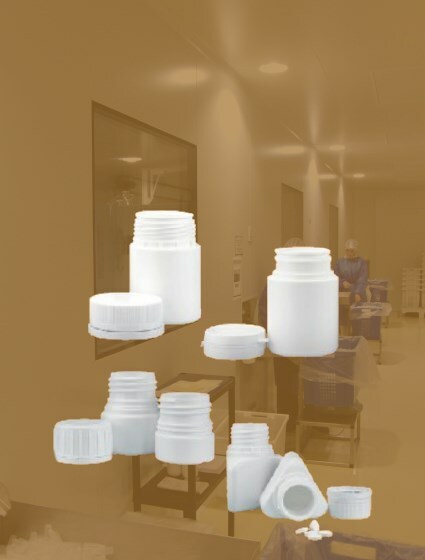 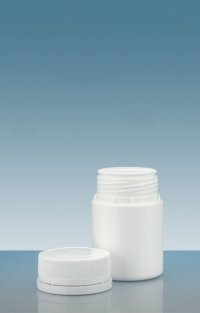 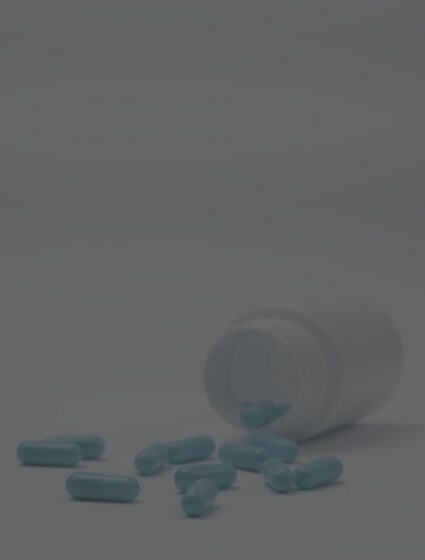 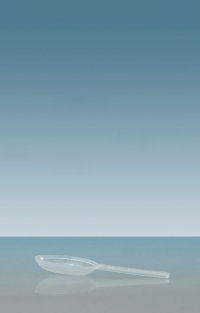 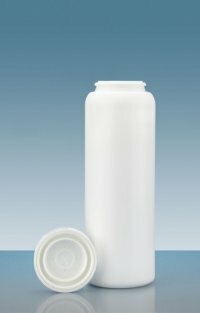 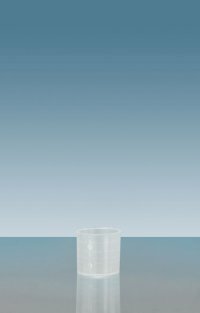 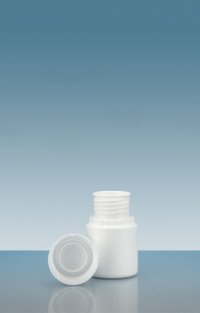 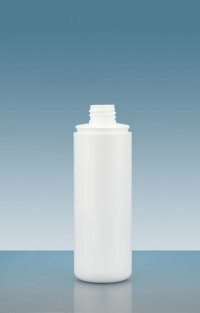 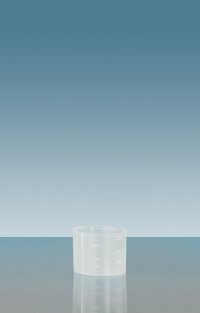 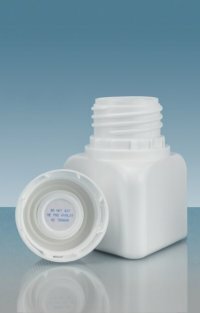 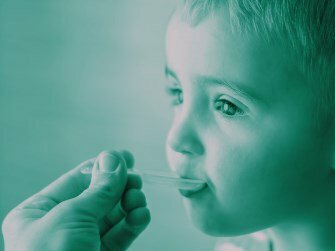 Dosage cups and spoons, compatible with most caps on the market and certified to comply with industry standards. 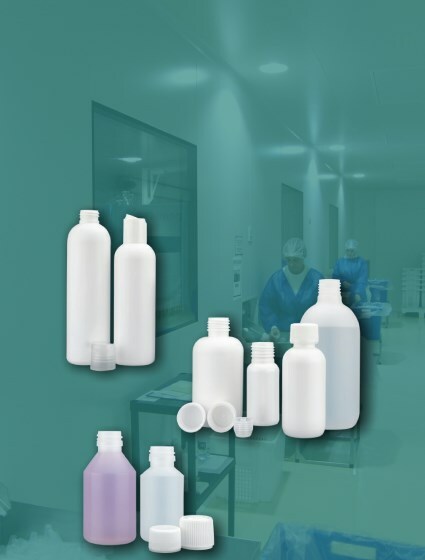 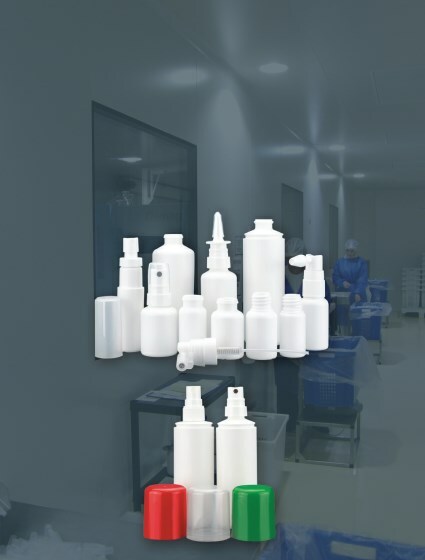 A range of bottles allowing precise dosages. 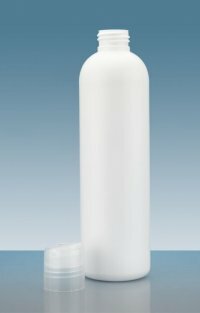 Compatible with most of the industry's pump suppliers. 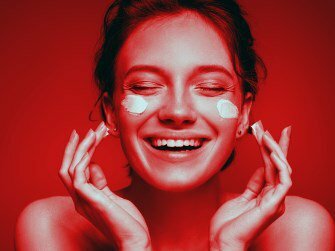 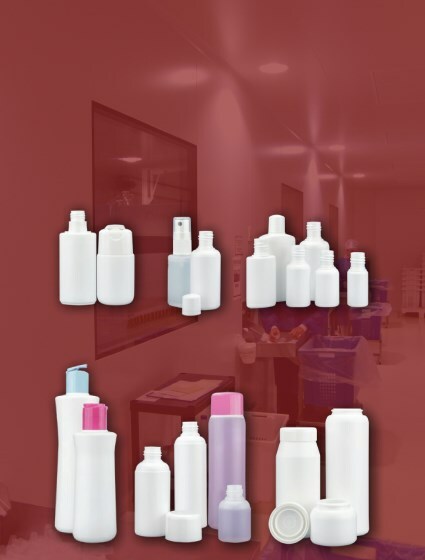 A range of bottles and caps designed specifically for the personal care segment. 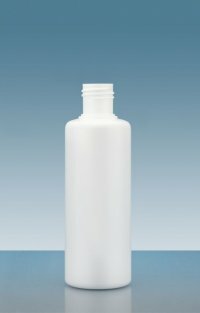 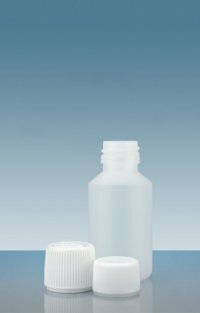 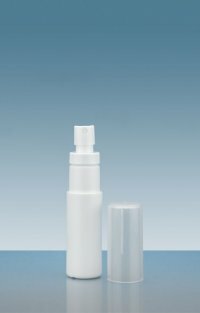 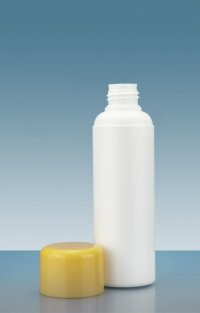 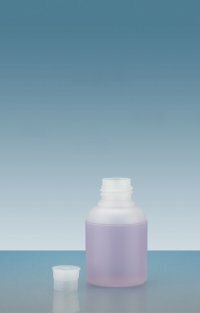 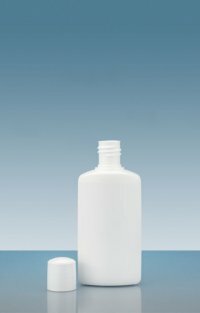 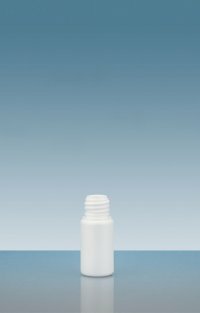 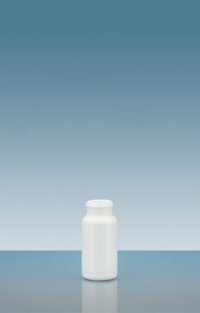 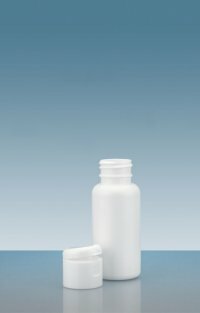 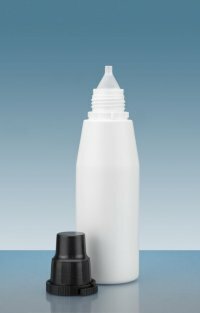 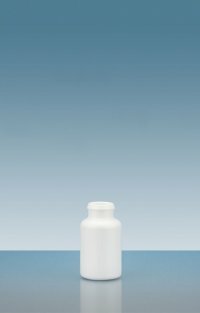 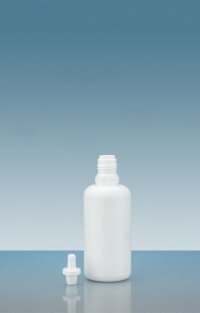 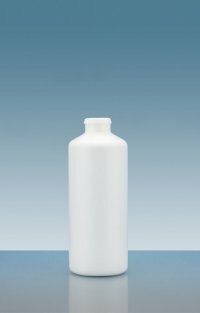 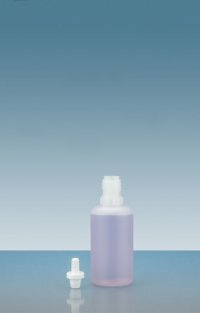 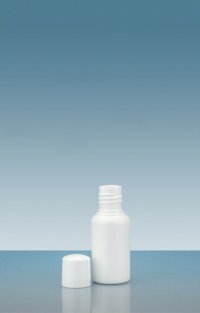 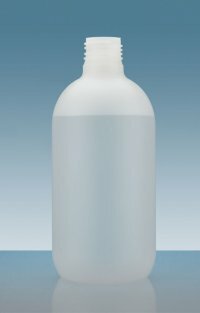 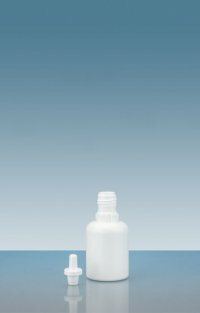 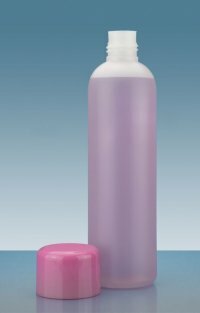 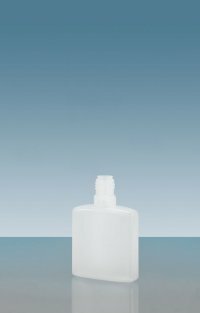 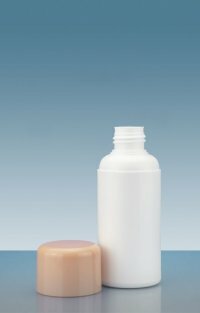 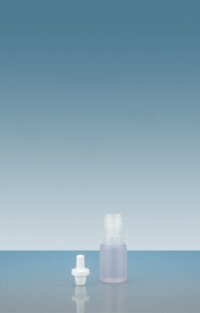 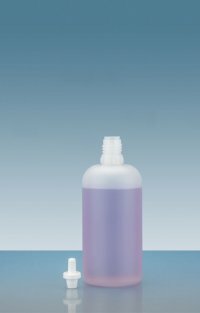 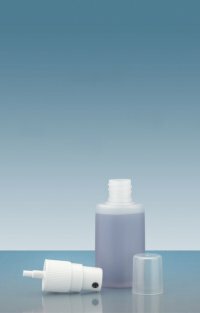 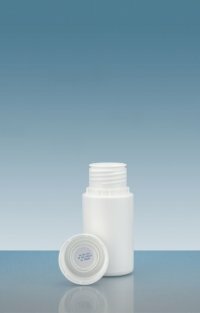 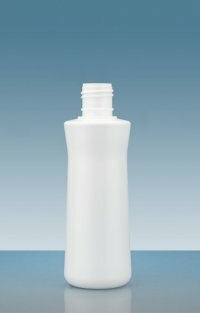 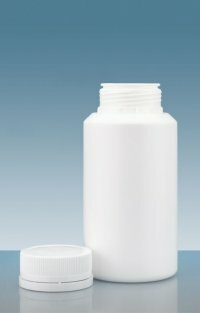 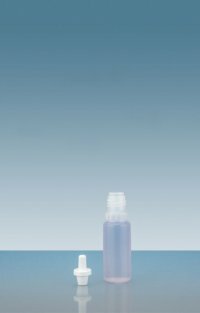 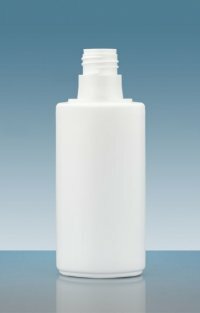 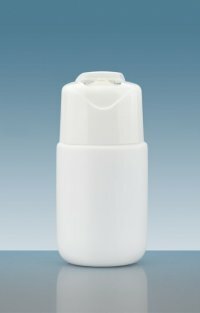 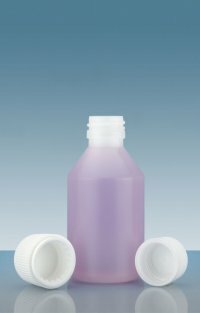 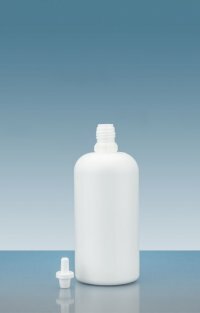 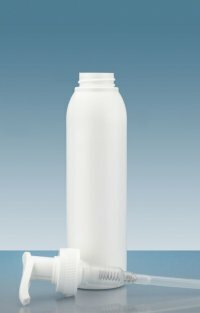 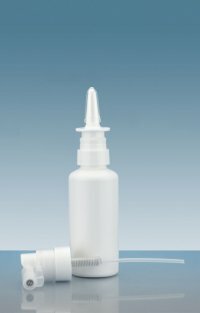 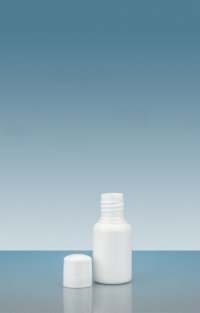 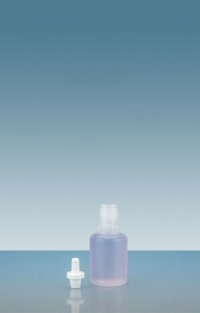 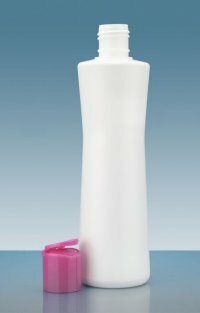 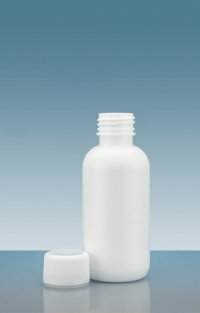 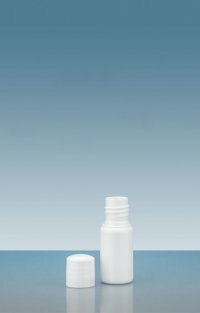 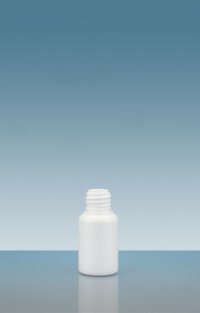 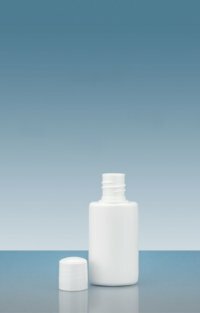 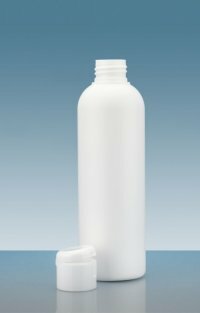 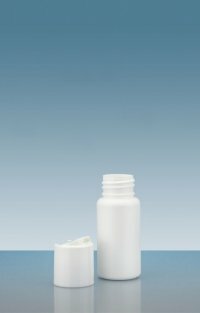 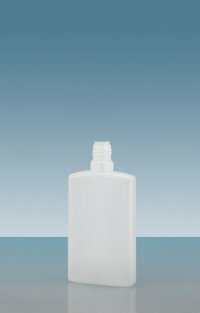 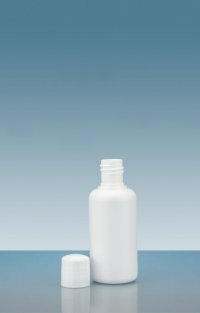 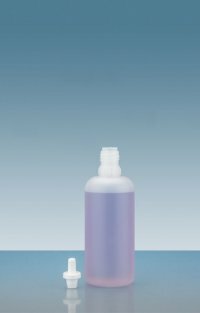 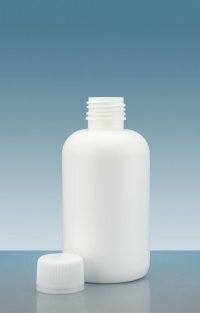 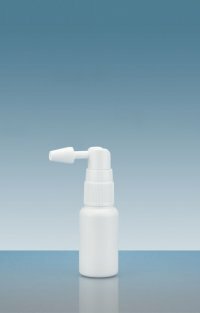 Our Dropper bottles are available in numerous sizes and colours and can be equipped with two types of droopers, a standard cap, or even a child proof cap. 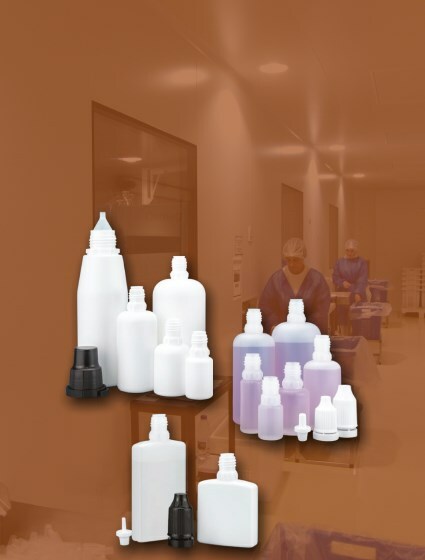 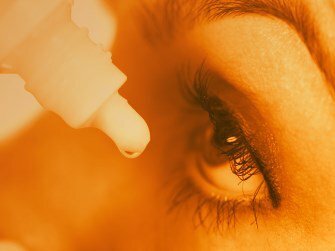 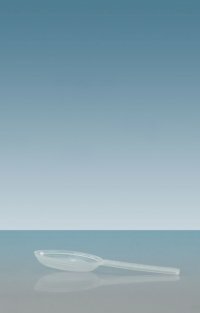 A complete range of bottles for liquid forms with precise dosages.